The two main streets connecting these bluffs (south of Sunset Boulevard, east of Temescal Canyon Road) to the village are Via De La Paz and Swarthmore Avenue. 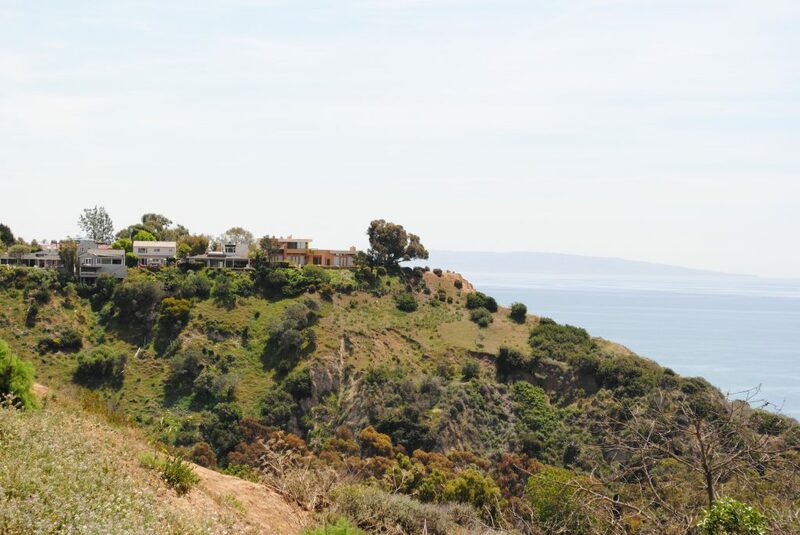 Many homes here sit high upon the bluffs – some over looking the Pacific Ocean. Whether overlooking the ocean or a block or two away, ocean air breezes abound. Alongside Via de las Olas, the southern most street in the Via Bluffs, lays a strip of land to walk along and take in the ocean air.